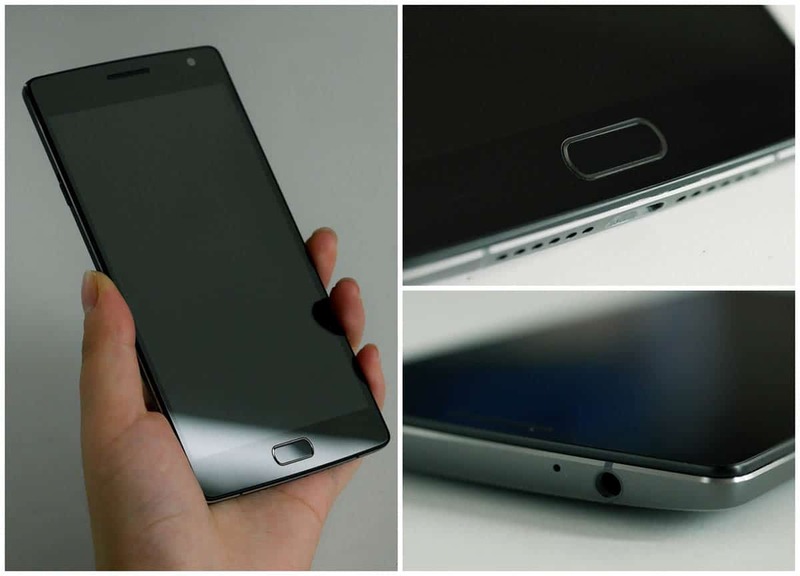 OnePlus 2, the flagship killer of 2016 has become a trendy mobile all over the world. 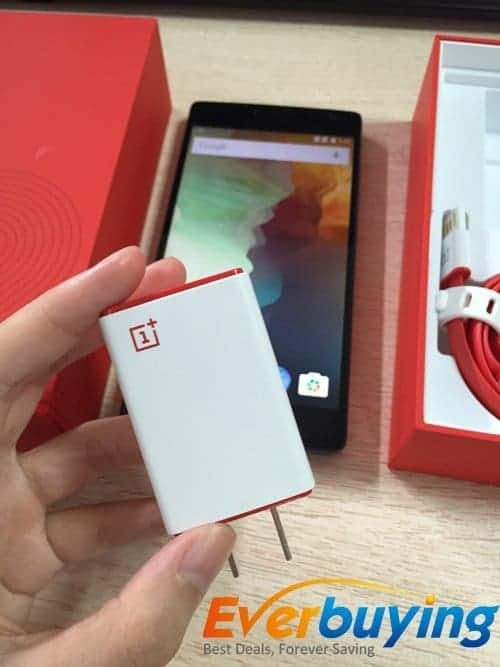 It seems that everyone is waiting for the invites & looking for different ways to get it, but the strategy of OnePlus 2 invites are little odd compared to the previous flagship’s invites. This time they’re giving priority to the forum members, members with good interactions on the forum, pages etc and the ranking system of the invites are totally changed. Although the people applying for the invites are increasing there’s no proper gateway in channeling the flow of invites, thus making it very tough to get an invite. 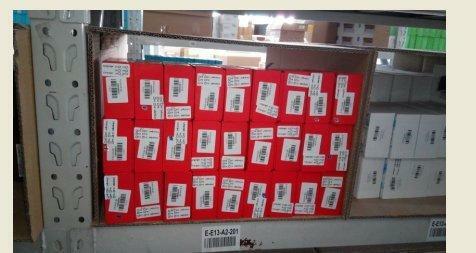 This became a cumbersome task for the rest of the world except China– the homeland of OnePlus. The previous week, OnePlus 2 went into the sale for both India and China and the response was very huge. But there exists a difference in the sale where the Indian users needed an invite while the Chinese users don’t need any kind of invite to buy the flagship. Well, China is the only place where you can get the phone without any invite.In the previous sale in China, 30K units were in stock and almost all of them were sold out in just 64 seconds. 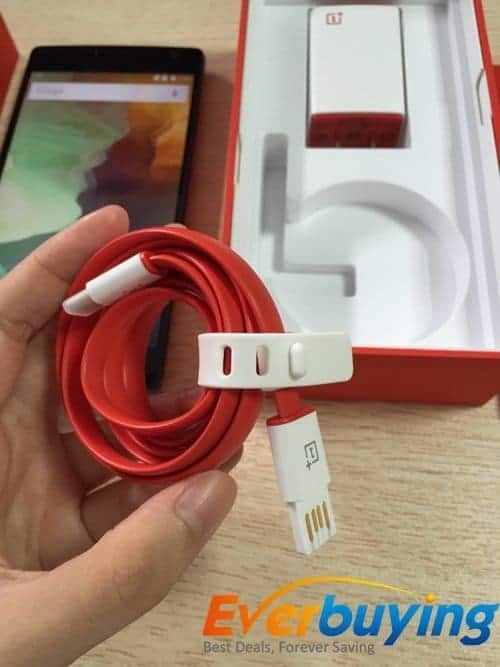 Isn’t it quite similar to the Xiaomi flash sales? 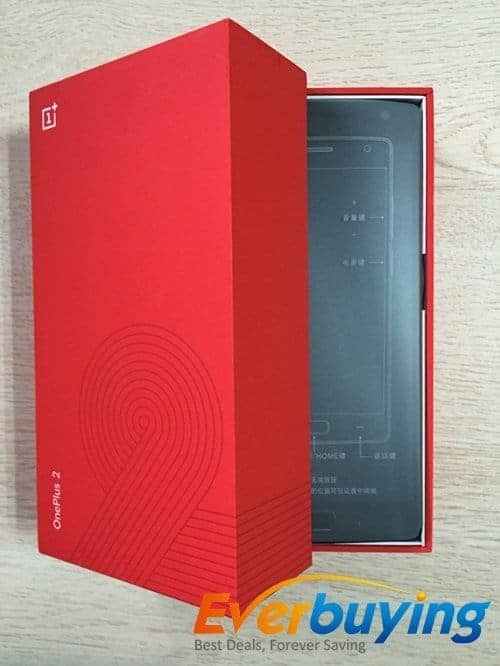 So, How to buy OnePlus 2 without any invite? Yup! It is possible. 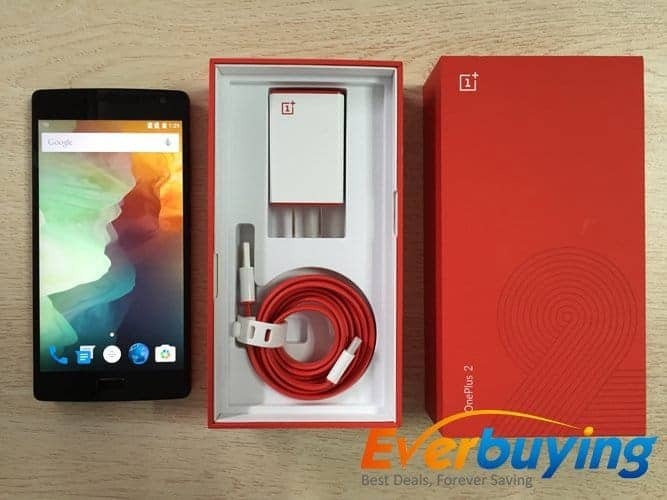 You can easily buy OnePlus 2 from one of the top eCommerce site in China – Everbuying.net which is very famous for running various deals on all products. We have been posting many of its deals on our site and most of them are like flash sales ( first come first serve). Who’re going to ship them? Actually the eCommerce site is selling two variants of OnePlus 2 with slight variation in the price tags. One of them is 3GB Variant and the other one is 4GB variant. They’re even providing the discount coupons for these flagships. 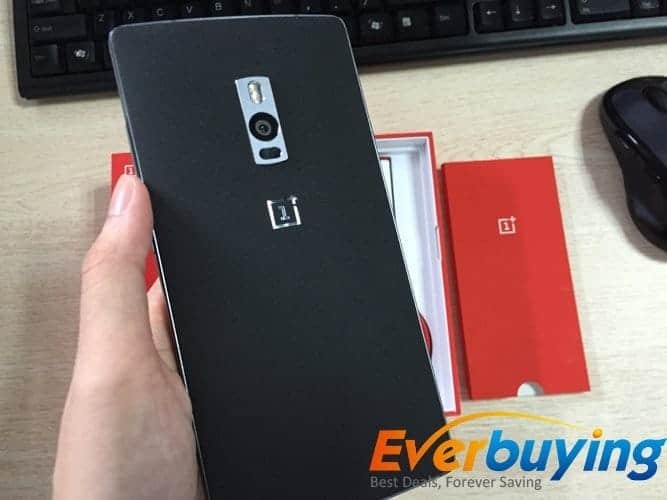 By using the coupon code – ONEPLUS64, you can get the 4GB variant OnePlus 2 for just $464.69 and by using the coupon code – ONEPLUS16 you can get the 3GB variant for just $395. These phones are unlocked and Everbuying can ship globally (free shipping). There you go, they emailed me few of the images which I added above.